the team as it offers quit a bit more space and efficiency! 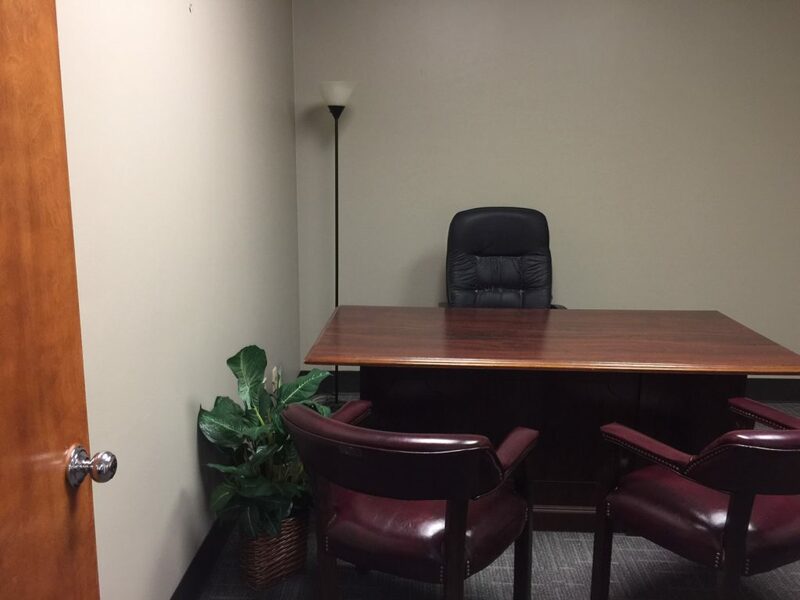 We are able to now offer our customers a proper reception area and a roomy conference room. 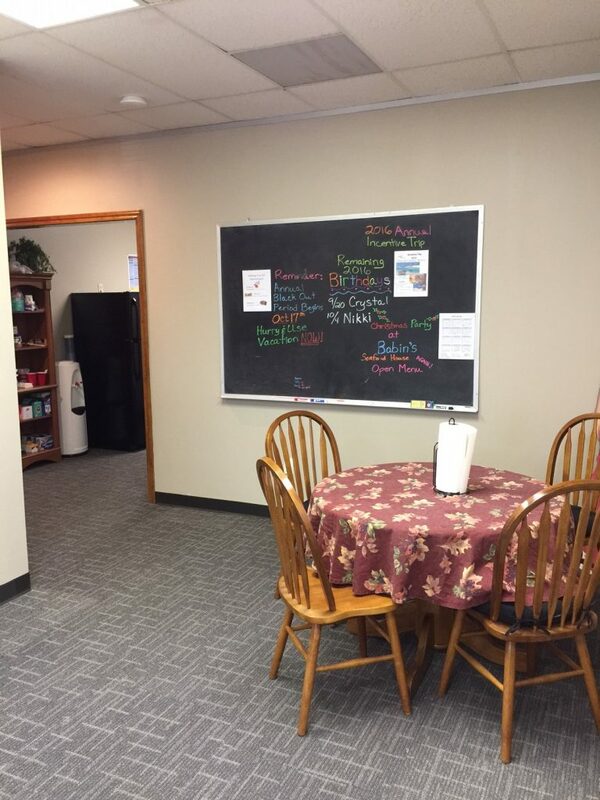 OUR WONDERFUL EMPLOYEES NOW HAVE A MUCH ROOMIER BREAK AREA WITH OFFICE KITCHEN. 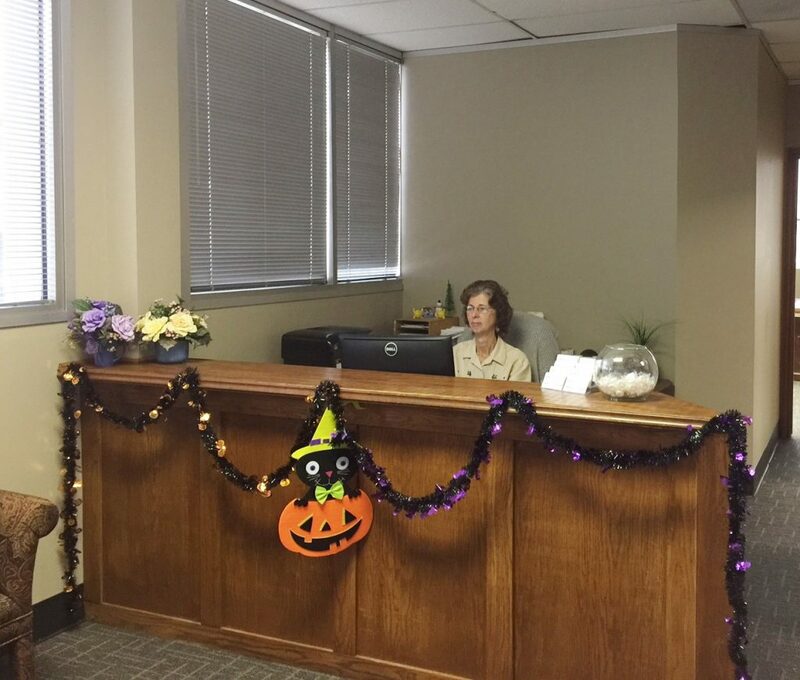 ANOTHER GREAT BENEFIT OF OUR MUCH LARGER OFFICE SPACE IS THE FACT THAT WE NOW HAVE A DEDICATED WORK AREA FOR OUR AGENTS. 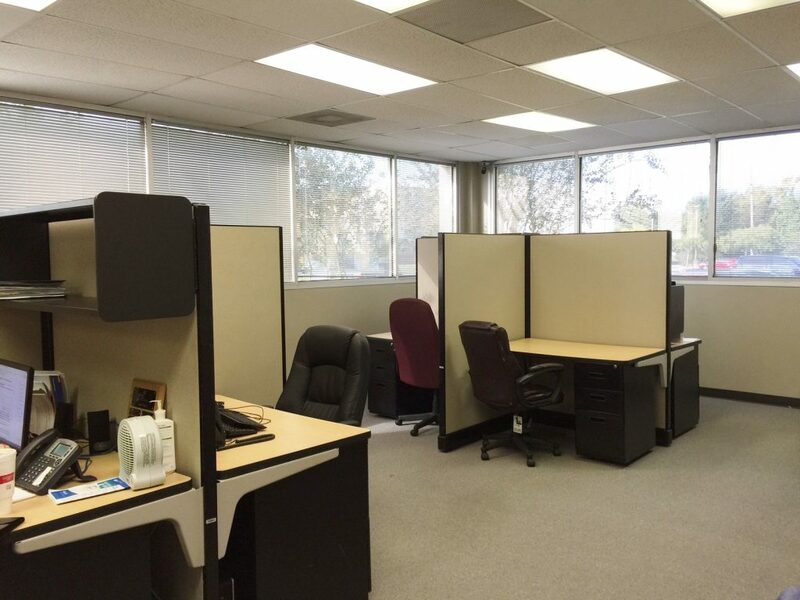 This opportunity to have a more efficient and roomy space is a true blessing and we look forward to welcoming you into our office! We are thrilled at the opportunity to offer our customers a more comfortable and enjoyable experience! So, please feel free to make an appointment today and come in to discuss the great savings opportunities that we can offer you!